The ultimate combos for Summer time parties and events, the PanGo Wet or Dry combos are an inflatable bounce house and water slide combos . The PanGo Wet or Dry inflatable bounce house and water slide Combos can be used as a dry combo by simply rolling up the pool and securing them with hook and loop fasteners to make it similar to our regular PanGo Combos, or roll out the pool and fill it with water to make for a splashing good time during those hot days! 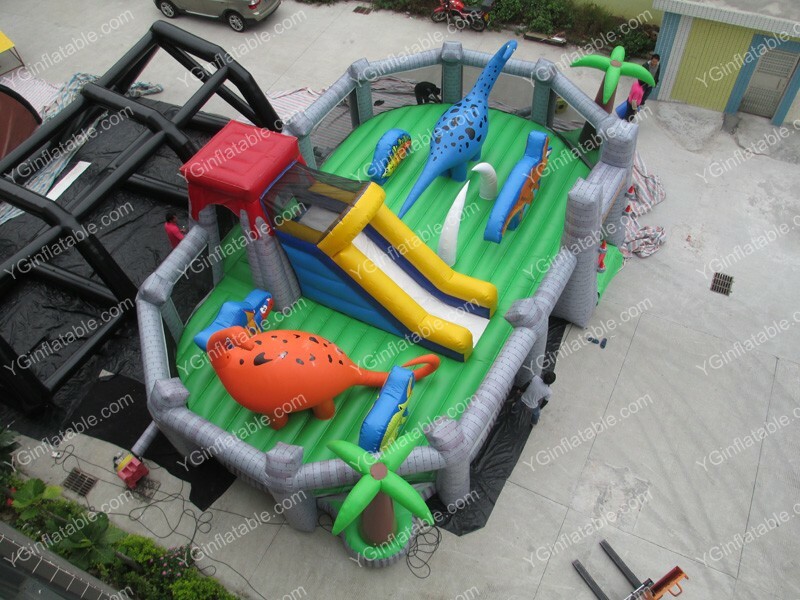 Our inflatable bounce house and water slide material has actually been tested and approved by our Research and Development team for safe and fun bouncing with bounce house. Let children bounce and cool off at the same time, play basketball, or climb and slide into the pool for a feel of a water park at the convenience of your own home. PreviousLearn SUP - What is Stand Up Paddling?